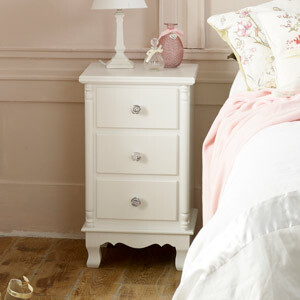 Bedside table in white satin finish with crystal handles. 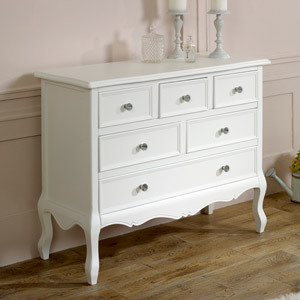 Classic French shabby chic style for a French themed bedroom. 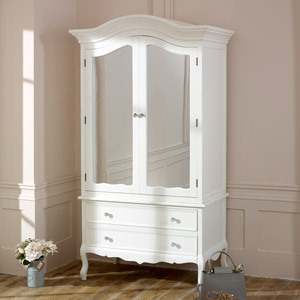 Fully assembled with matching bedroom furniture available. Offering luxurious and glam style with the crystal handles, this chest will look fabulous in the bedroom or can be used in the living room. 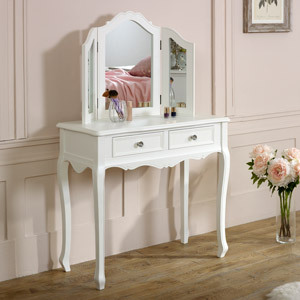 The Victoria Range also includes dressing table set, wardrobe and chest of drawers in 2 sizes. 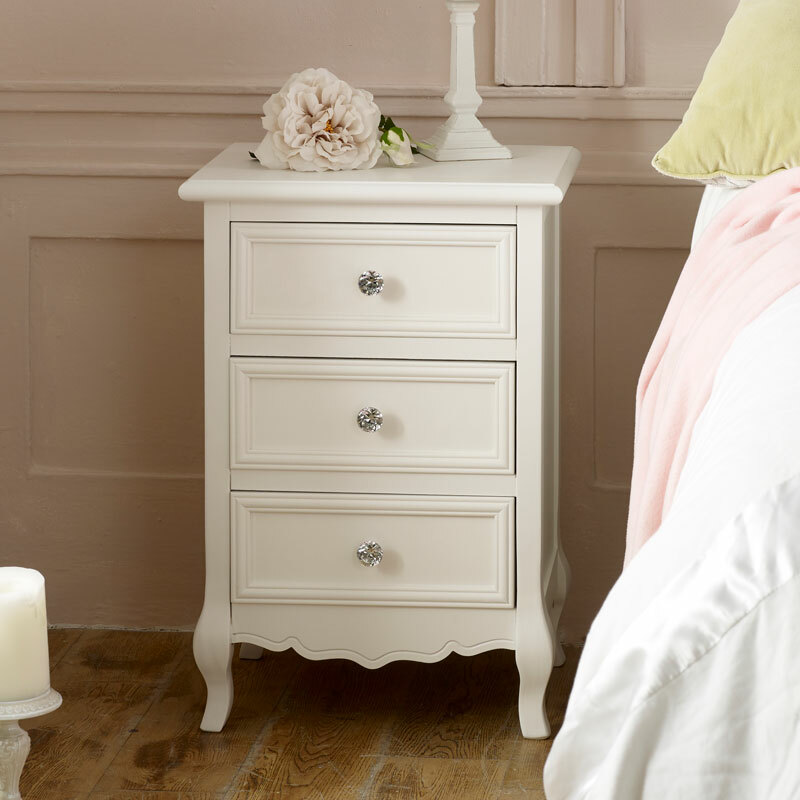 With 3 drawer storage, this bedside offers a place for all those little bits & bobs and a place for a bedside lamp or for ornaments and display. 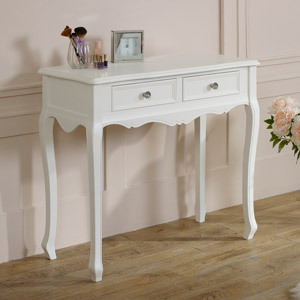 Bedside table in white satin finish with crystal handles. 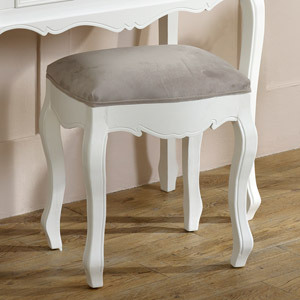 Classic French shabby chic style for a French themed bedroom. 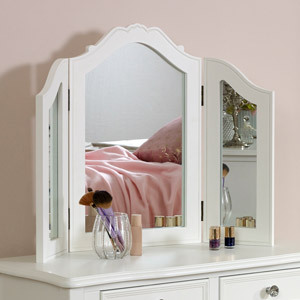 Fully assembled with matching bedroom furniture available. 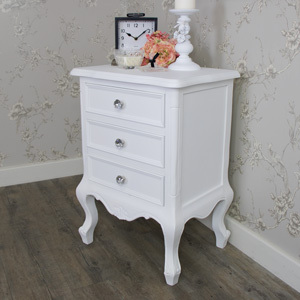 Offering luxurious and glam style with the crystal handles, this chest will look fabulous in the bedroom or can be used in the living room. 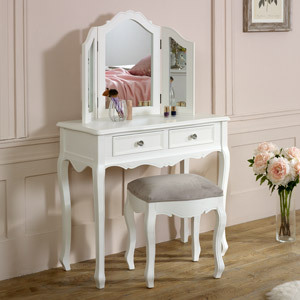 The Victoria Range also includes dressing table set, wardrobe and chest of drawers in 2 sizes. 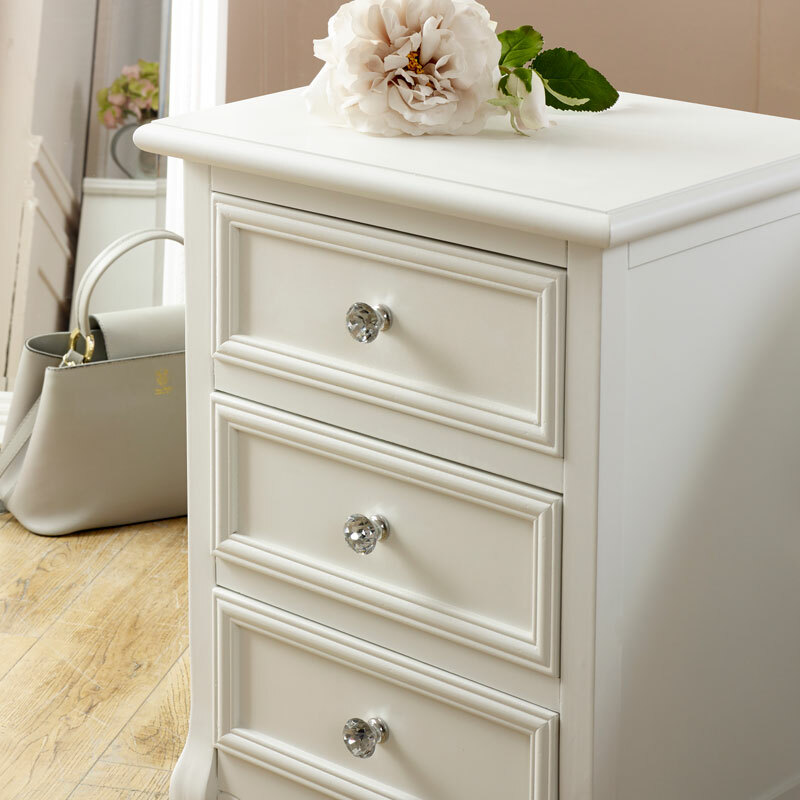 With 3 drawer storage, this bedside offers a place for all those little bits & bobs and a place for a bedside lamp or for ornaments and display. 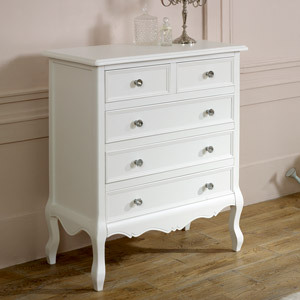 Made from wood with a white satin painted finish. This bedside comes fully assembled so all you need to do is unbox. The Victoria Range is just one many beautiful furniture ranges we have to offer with more colours and styles to choose from.